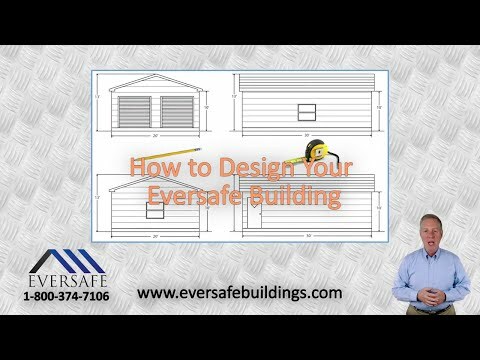 Eversafe Buildings offers versatility in layout and design. You can choose one of our standard sizes or we can manufacture a building based on your own plans. 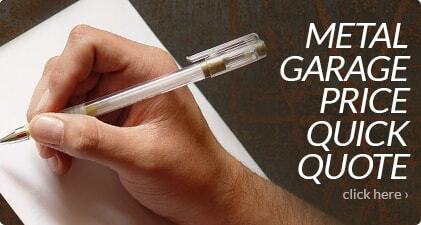 The step by step guide below will help you determine the correct size and model best suited for your needs. It will also assist you in selecting key features including roof style, horizontal vs. vertical sheeting as well as door size & location. 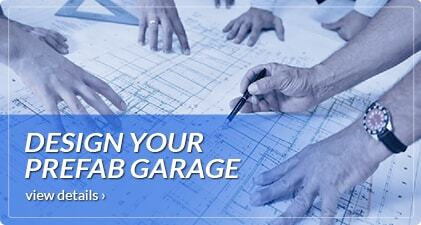 These steps will help to simplify the building design and purchase process. What are you planning to use your building for? This will determine the size of the building you are going to build. 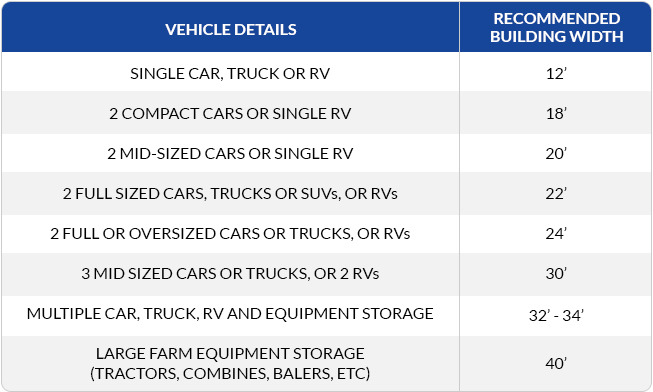 If you’re planning to use it as a garage, how many vehicles and what type of vehicles are you planning on storing? What size building will fit on the property? Make sure to measure your property to determine which sized building will fit. To determine the building size we’re going to start with the width. On most buildings the width is the smallest of the three dimensions; width, length and height. The width is the gable end of the building and is clear span requiring no supports. 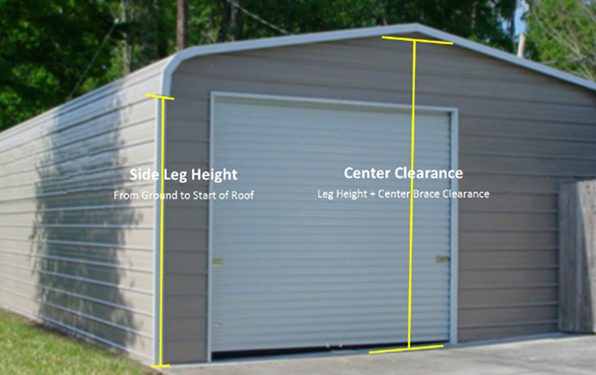 You can choose any width between 12 feet and 50 feet. 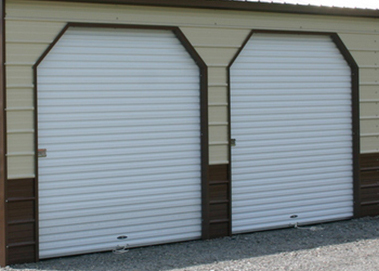 We also offer storage buildings that start at 8’ wide and custom buildings wider than 50’. If you need a building narrower than 12 feet or wider than 50 feet, please speak to one of our building specialists to find out your options. Use the following chart to determine the width of building you will need based on the application. The wall height is the measurement from the bottom of the wall, or the floor of the building, to just under the top of the wall, or eave. The wall height on our buildings start at 5 feet and depending on where you’re building increases by 1 foot to a maximum of 20 feet. 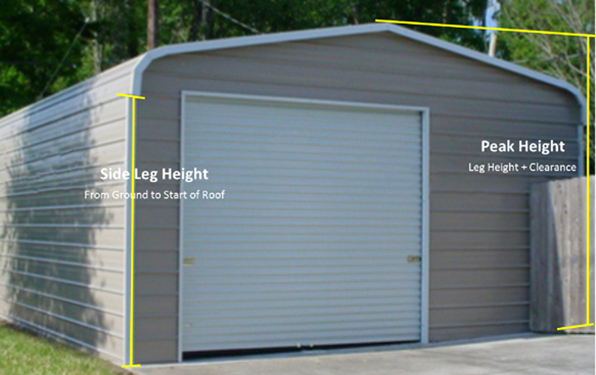 We typically recommend a wall height of at least 7 feet for side clearance on our garage buildings. Wall height should be determined by; what you’ll be storing in your garage; how close to the side walls you want to store whatever it is you’re storing and what size garage doors you plan on installing. 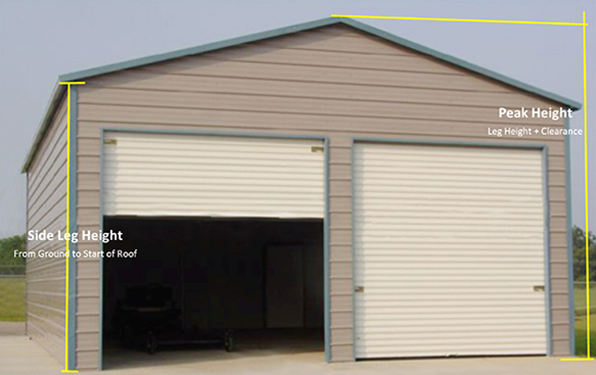 Depending on the roof type you choose, a topic that will be discussed in the next video, it’s typically required that the building wall height be one foot to two feet taller than any door installed on the eave side, or length, of the building and any doors that are installed off center on an end wall. If you’re installing a door dead center on an end wall it can be the same height as the building wall height as long as the building is at least 18 feet wide. If you plan on storing cars and other items normally found in a garage then 7 feet should be fine. If you’re planning on storing large trucks or any equipment taller than 7 feet you will need to select a higher sidewall, say 8, 9 or even 10 feet, to allow for clearance. If you plan on installing, say a car lift, then you’ll need at least a 12 foot wall. 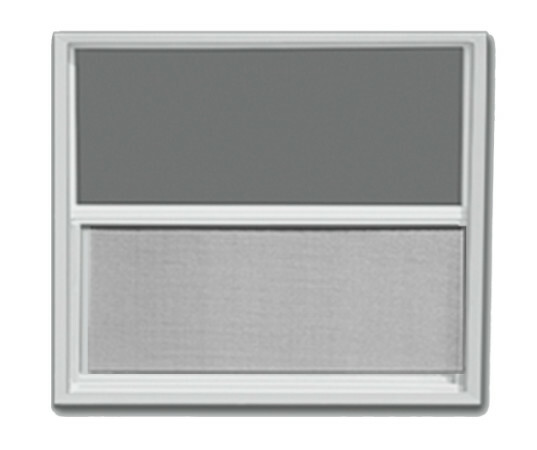 See the door chart further down on this page for available door sizes. The interior height of your building is measured by using the roof pitch as guidance and deducting height of the center braces. The standard roof’s pitch is approximately 3:12. This means that for every 12 feet in from the sidewalls of the building the roof rises roughly 3 feet. So a building that is 24’ wide will be around 3’ higher than the sidewalls, deducting the height of the center braces, about 10 inches, to measure the interior height clearance. 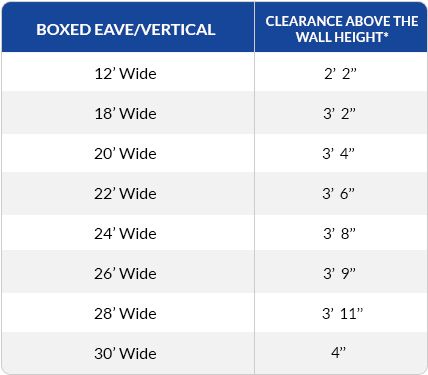 See the chart and adjacent image below for guidance, adding the wall height to the clearance height to calculate your inside center clearance. 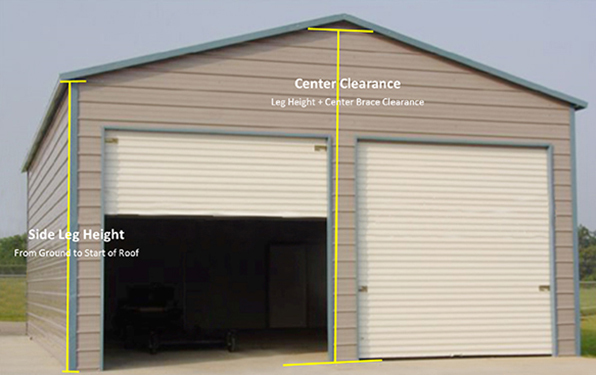 The overall height of your building is measured by using the same method as measuring the interior clearance but without deducting the center brace height. See the chart and adjacent image below for guidance, adding the wall height to the clearance height to calculate your overall peak height. Determine which roof style you want for your building by choosing one of the three different roof styles we offer that are listed below. Our most economical roof, this roof style is available in our buildings up to 24 feet wide. This model has round or rolled corners/eaves where the roof transitions to the sidewall down the length of the building and features horizontal sheeting. This is an upgraded roof giving a more traditional look to your building. Like the standard model, this roof features horizontal sheeting. This roof has a 6” overhang and creates a distinct conventional transition from the roof plane to the walls. This roof features vertical sheeting, making it stronger, and is the most stylish roof design. This roof type requires the least amount of maintenance and is preferred over the styles of roof. Our vertical roof also includes a ridge cap which helps evenly distribute rain and snow. This design allows water, snow and debris to drain off the eave sides of the building. 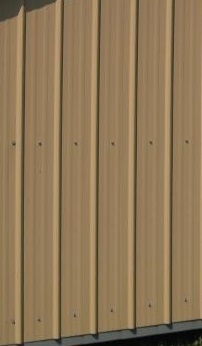 Horizontal siding comes standard with our regular roof style. The corrugation runs horizontally along the length of the building. This offers a beautiful look at an economical price. Vertical siding is an upgrade. The corrugation runs vertically up and down the sidewalls. 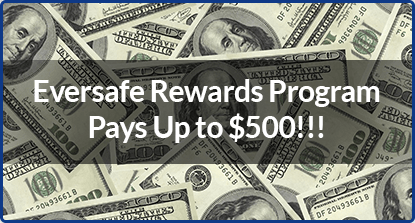 With Eversafe Buildings you can choose the color of the walls, the roof and the trim. 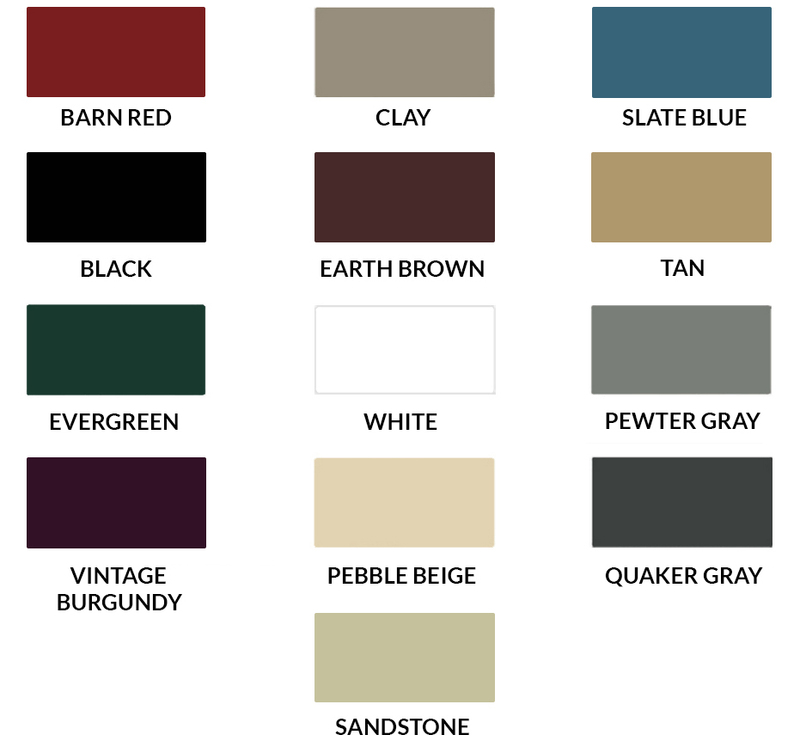 Choose from one the 13 colors below for your building. 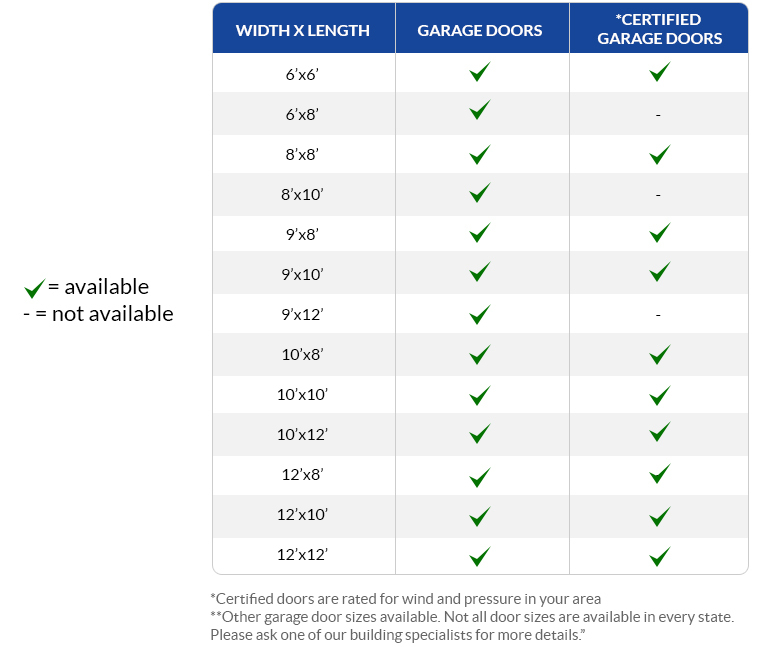 With an Eversafe Building you can choose one of many roll up garage door sizes from 6’x6’ up to 12’x12’. 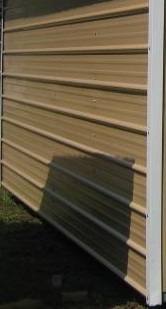 Doors larger than 12’x12’ are available in some areas, please ask one of our building specialists for details. We also have walk-in doors and windows available. 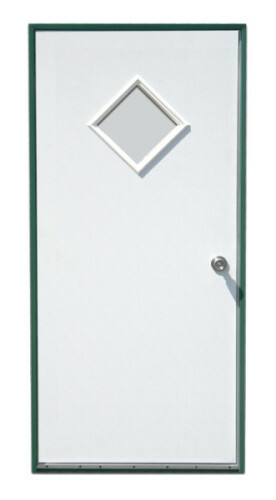 Our walk doors come in 2 sizes: 32” x 72” and 36″x 80″ and include a 10”x10” diamond shaped window. Eversafe Buildings offers a variety of options to choose from when designing your building. 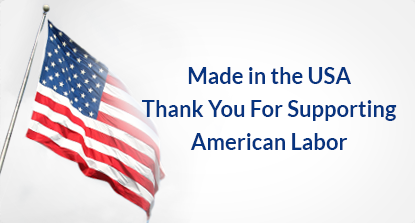 Select one of the additional options and accessories below. 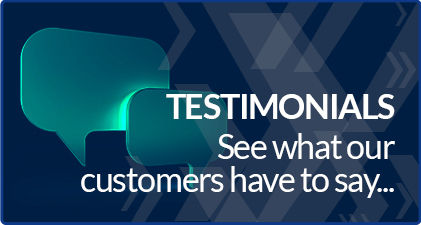 Once you have determined the size and design of the building you want, the next step is to contact us. 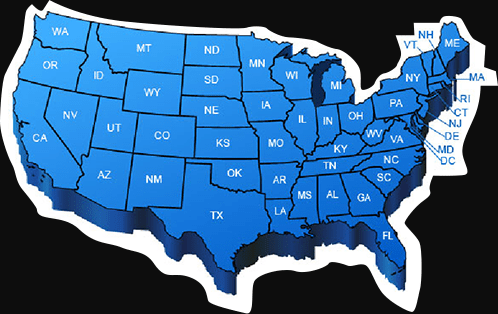 You can go to our request a quote page or for immediate pricing you can talk to one of our friendly building specialists by calling 1-800-374-7106 right now.